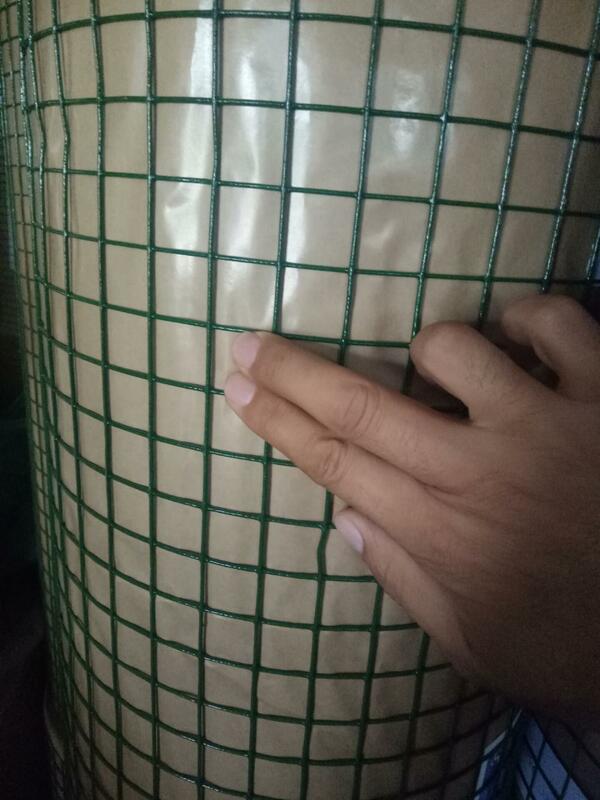 Pvc Coated Welded Wire Mesh is welded form superior low carbon steel wire and then galvanized and PVC coated.It features smooth surface,uniform mesh,great corrosion resistance. 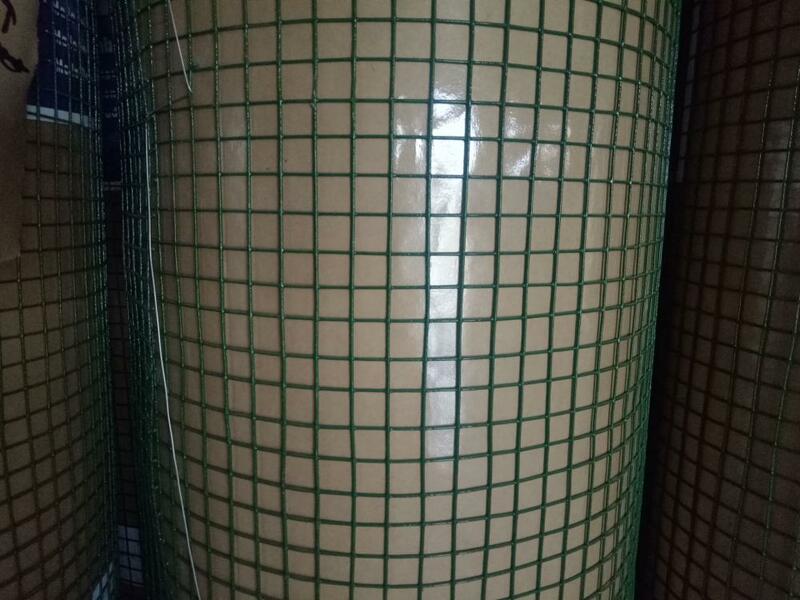 and oxidation resistance, is extensively used as fencing, decoration and machinery protection material in agriculture,construction, transport, mine, sports field, lawn and various industrialized. The Materials is mild steel wire, Stainless Steel Wire, galvanized wire. galvanized after weaving and galvanized before weaving,ithe galvanised after weaving is better than galvanised after waeving. 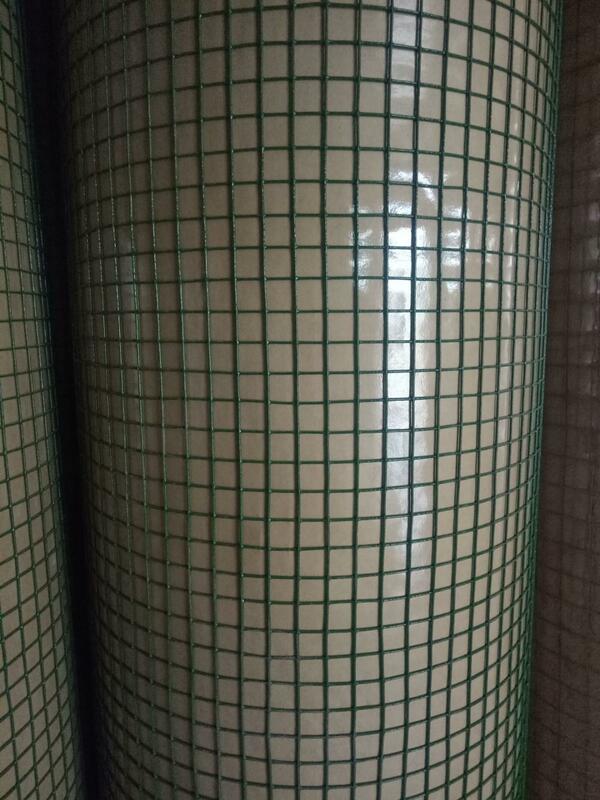 Character: Welded wire mech is with its good corrosion resistance and oxidation resistance, surface passivation, plasticizing process, smooth surface, uniform mesh, solder joints firmly. Looking for ideal PVC Welded Wire for Constructions Manufacturer & supplier ? We have a wide selection at great prices to help you get creative. 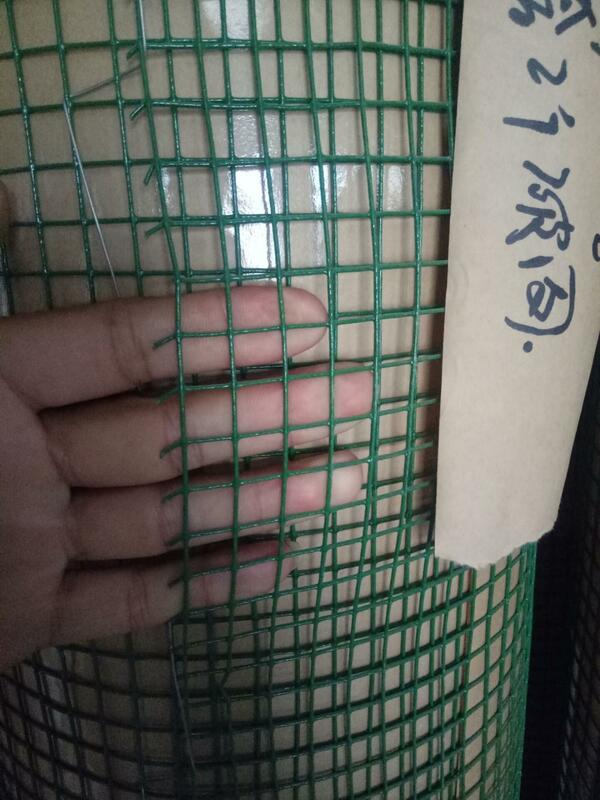 All the Welded Wire Mesh Metal are quality guaranteed. 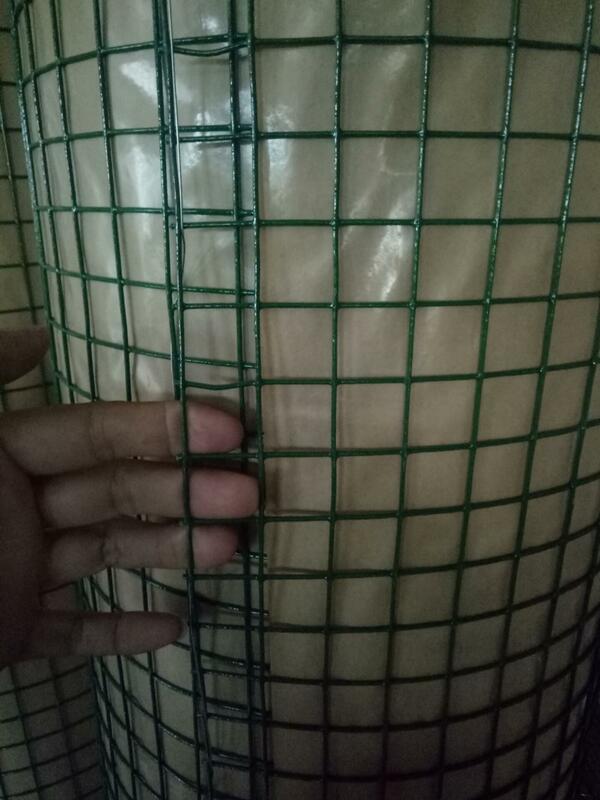 We are China Origin Factory of Welded Wire Mesh Fence. If you have any question, please feel free to contact us.